Can food make you feel energized? Sure! Dietary habits are very important for a sense of vitality, energy and serenity. 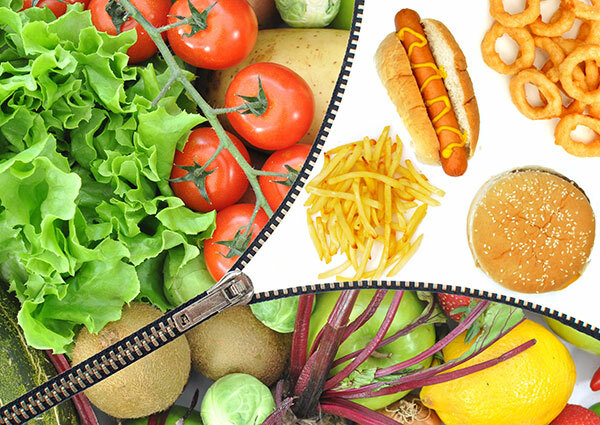 What we consume daily have a major impact on overall health and appearance of the body. Next time you when you think what to eat, keep in mind these rules on nutrition that are easy and simple to follow and will have a positive effect on your health and sense of vitality. Carbohydrates can cause sharply raise blood sugar levels, can increase the risk of diabetes, heart disease and high blood pressure. This does not mean to completely eliminate carbohydrates from your menu. Your body needs them just like the healthy fats and proteins that keep stable blood sugar levels. Therefore, carbohydrates need to combine them with protein or healthy fat, but never eat alone. People who stick with a diet tend to avoid anything that contains fat, but there is a big difference between healthy and trans fats. Healthy fats are crucial for the brain, while trans fats can lead to many health problems. Margarine, processed foods and various baked goods contain a high percentage of trans fat. 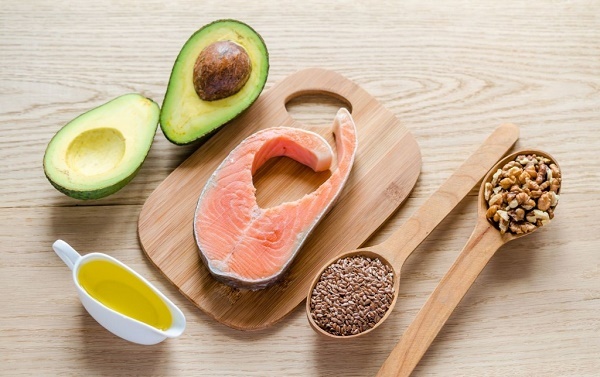 Consume foods with healthy fats like avocado, salmon, and use olive, flaxseed, almond or coconut oil. When body is not receiving the necessary nutrients, can not function properly. It is therefore very important to pay attention and add to your plate groceries in different colors. 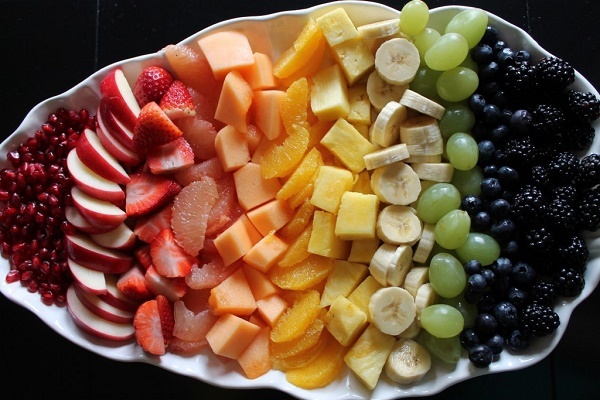 Green, yellow, red, purple vegetables and fruits are full of vitamins, minerals, antioxidants and fiber. Fill the dish with them and make sure that the body gets all the necessary nutrients. Alcohol, soft drinks, coffee with countless accessories, are not in function of your good health. All of them contains high levels of sugar and related with appearance at chronic and heart disease. 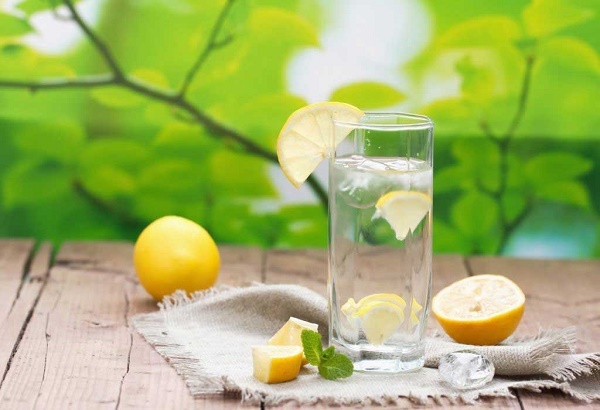 A good enough reason to reach for plain water, water with lemon or green tea. Dietary fiber helps to control blood sugar levels, improve health of the heart, reduce the risk of stroke, affecting stimulating the digestive system and are great for your hair and skin. 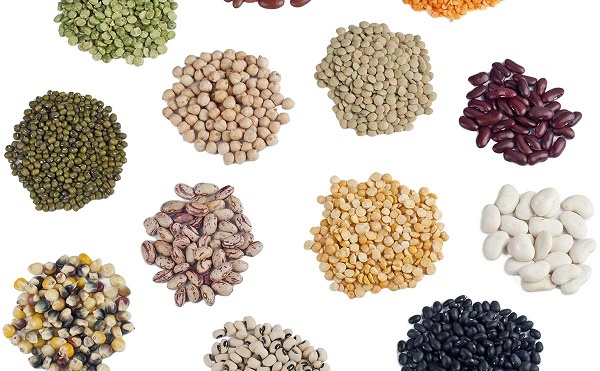 Beans, fruits, vegetables, seeds, nuts and whole grains are some of the best sources fiber. Although not confirmed which is the amount of omega-3 fatty acids should consume daily, the inclusion of foods containing omega-3 fatty acids at least twice a week it is great for overall health of the body. 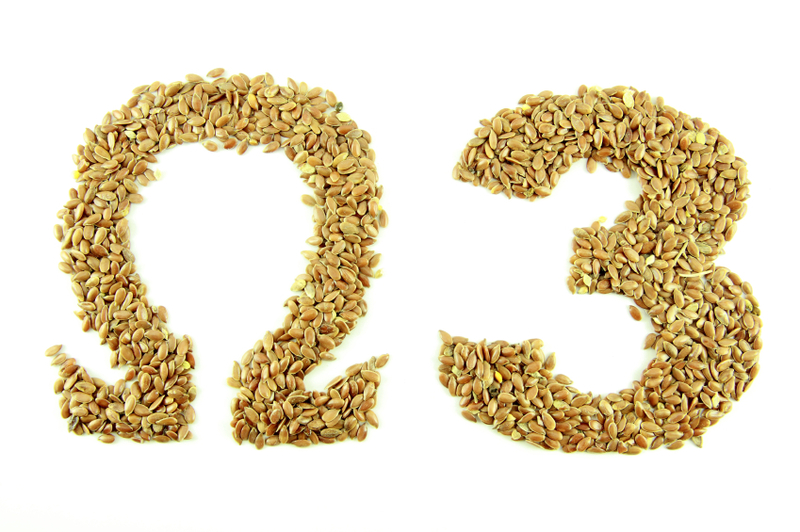 Flaxseed, beans, cabbage, seaweed, pumpkin and nuts are good sources of omega-3 fatty acids. Fast food might be tasty and inexpensive, but not healthy. Although we believe that from time to time should be honored with a dessert or pizza, it must not be your daily diet. 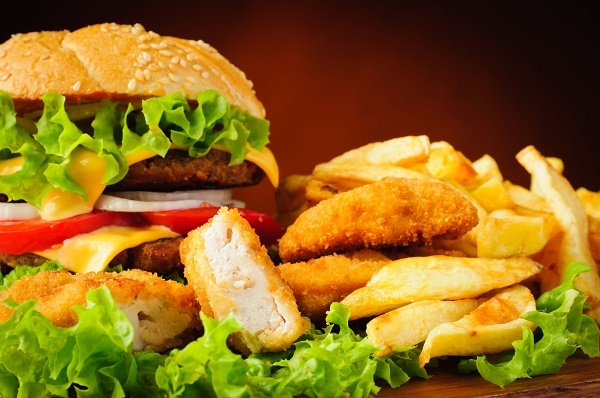 Fast food affects the level of blood sugar, slows metabolism, causes obesity and increases the risk of heart disease. If your menu contains too many fast foods, it’s time to change your eating habits if you want good health and well-being of the body. Next articleHow to build a solid loving relationship?